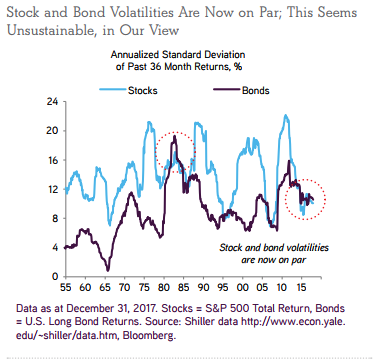 Why the crazy volatility in stocks shouldn’t be that surprising. The hidden risks in alternative investments. Why private equity is riskier now than it was in the past. 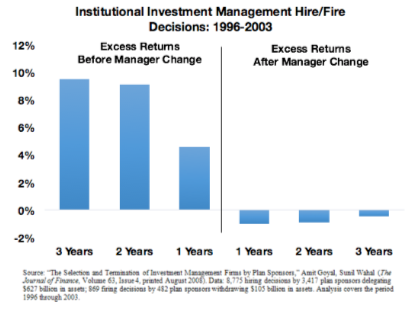 Does it make sense for financial advisors to play the money managers selection game? 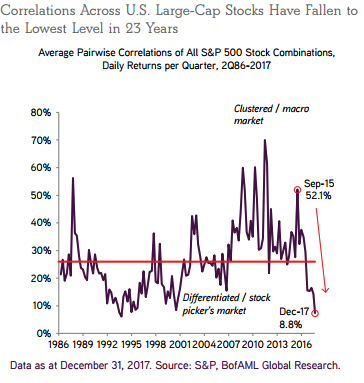 Is picking stock pickers even hard than picking stocks? Why women make better financial decisions than men. 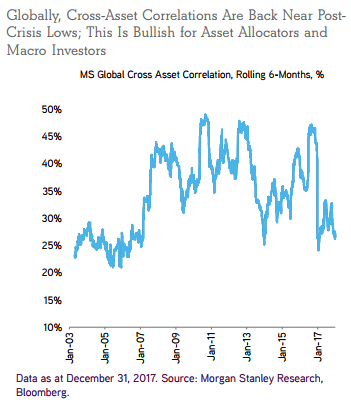 Is it even possible to have a stock picker’s market? 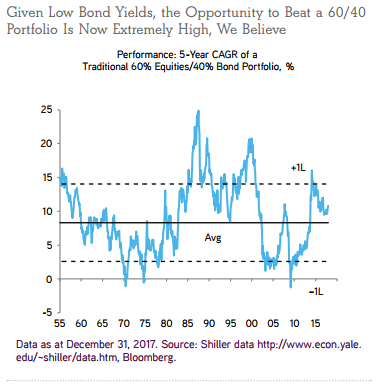 Why volatility will be higher for bonds going forward. My favorite new TV show of 2018.